Family Service Toronto is pleased to co-present the film adaptation of Far from The Tree – an intimate and profoundly human look at families raising children with extreme differences. Based on Andrew Solomon’s New York Times bestselling book, the film will screen from Aug. 31 to Sept. 14 at the Hot Docs Ted Rogers Cinema, 506 Bloor Street West in Toronto. Tickets for any of the 20 day and evening screenings can be reserved at their online site. 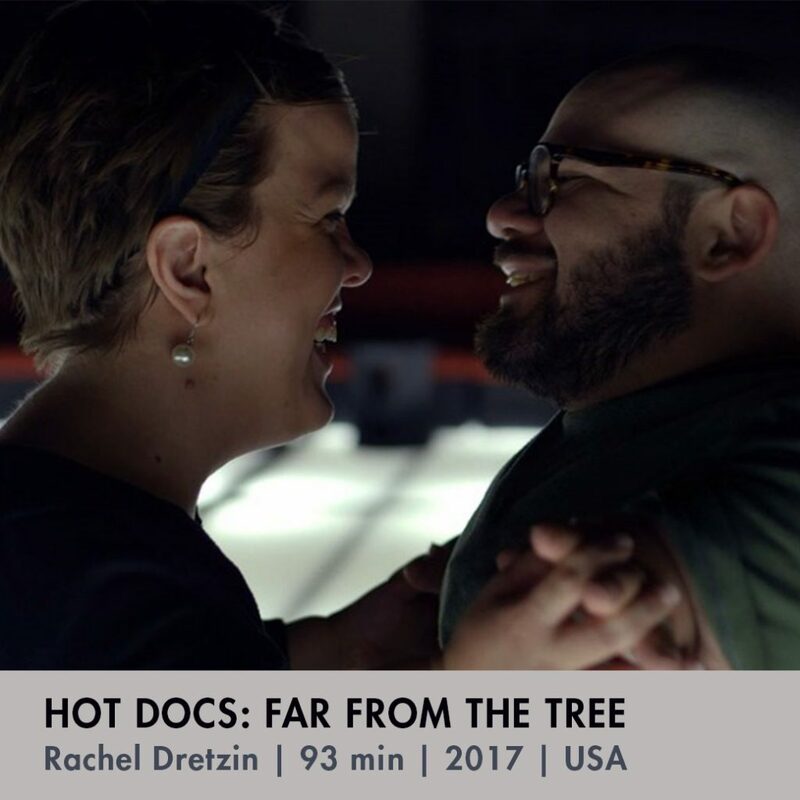 Subjects covered in the film include a mother and son determined to show the world that his Down syndrome does not define him; a couple learning to communicate with their autistic son; and a young woman dealing with what it means to be the only little person in her family.